A controversial figure in the literary and political fields in the 80s, Marguerite Duras is the protagonist of this portrait piece. 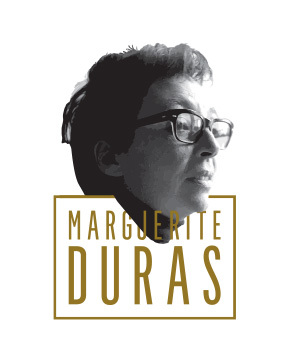 To produce Marguerite Duras is to meet a key figure, it is to discover a continent (Durasie), it is to question her familiarity with writing, with men and women, artists, music, cuisine, alcohol and madness. It is to talk about her pain and mention her joie de vivre. We will rediscover Duras through her non-dramatic pieces. Surrounded by actors, actresses and an outstanding musician-composer, Isabelle Gyselinx presents us with Ms. Duras in person and as a theatre character.